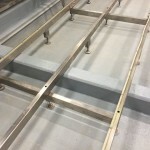 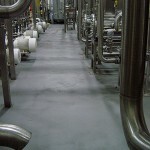 The engineers at Industrial Spectrum Flooring coupled with our experienced installation crews have the ability to properly install primary and or secondary chemical resistant coatings and linings that allow long term solutions in the industrial and commercial facility. 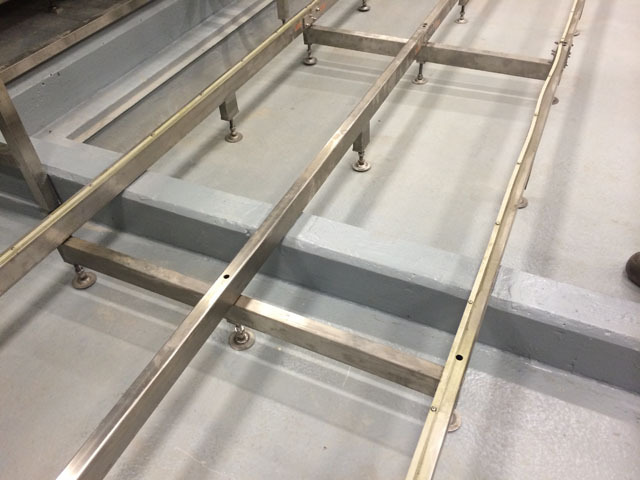 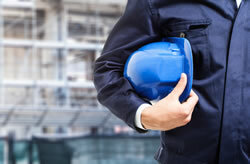 Our attention to the chemical exposures and service environment for each application is specifically designed to meet the requirements of each project. 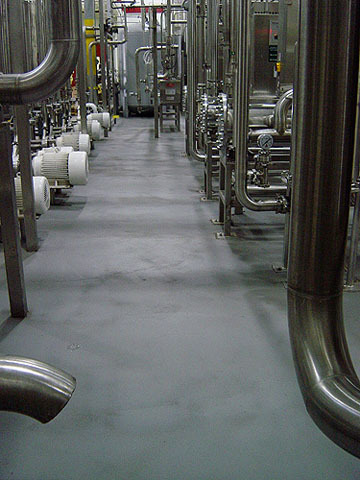 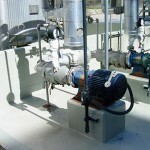 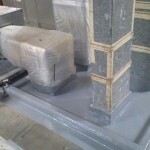 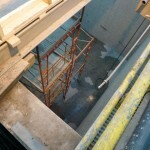 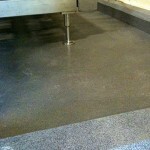 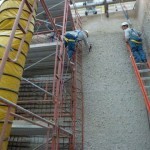 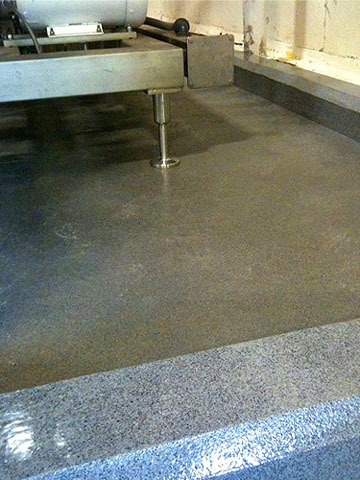 Spectrum Industrial Flooring began life as a primary and secondary containment lining company. 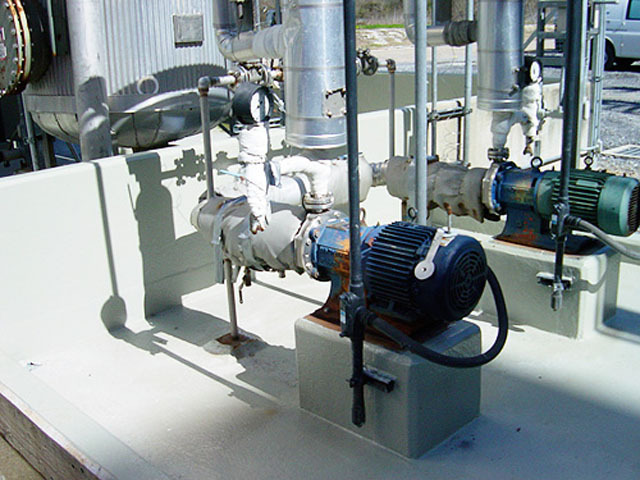 We have extensive experience determining the correct systems to withstand the harshest chemicals. 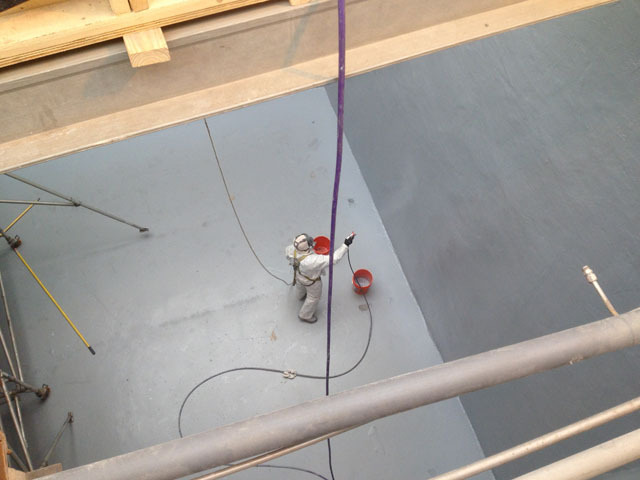 The proper resin determination is critical to the success of the lining system. 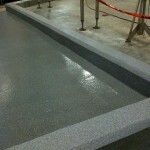 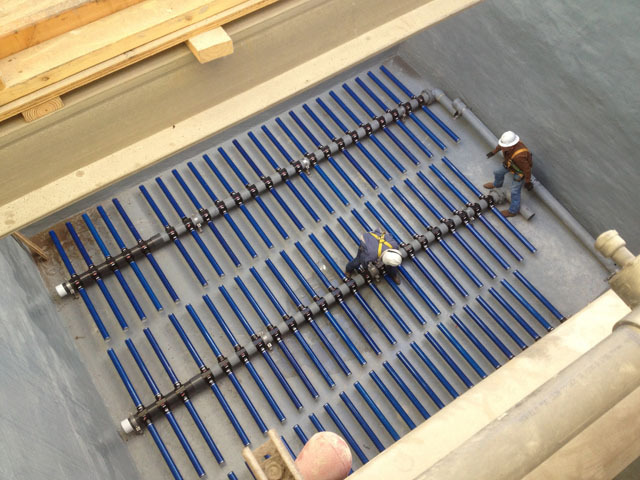 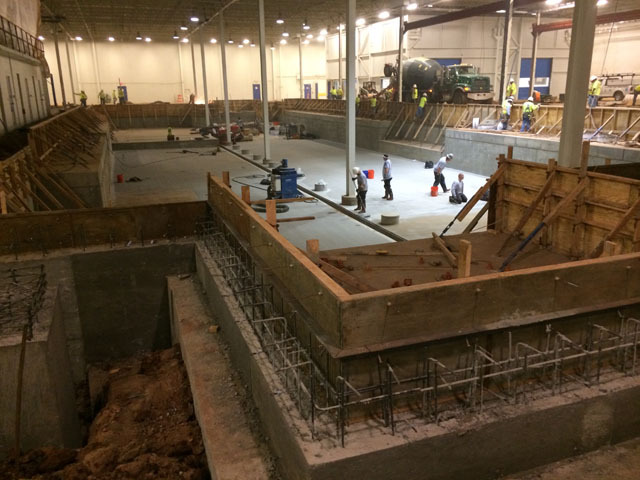 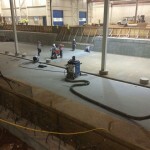 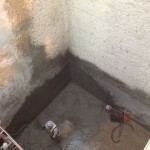 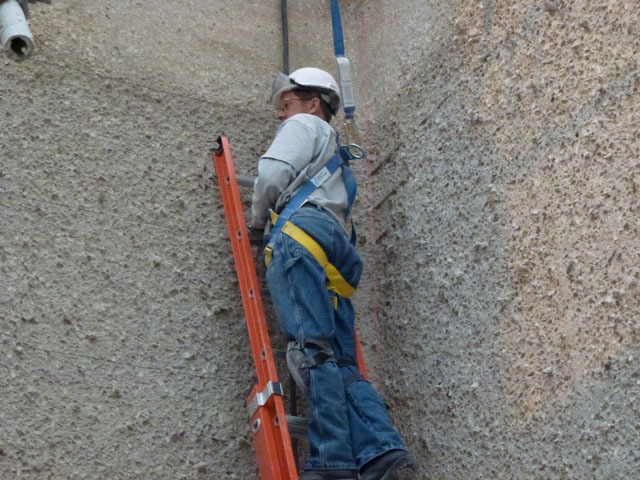 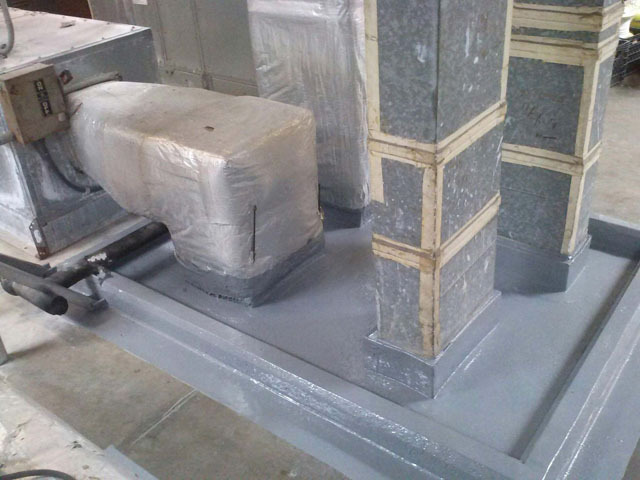 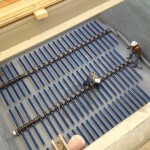 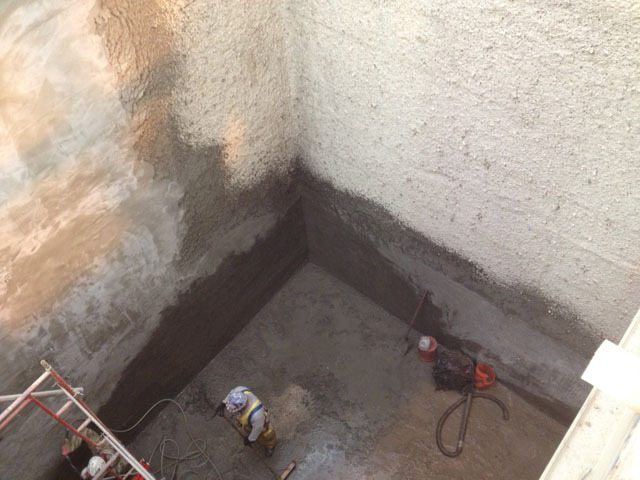 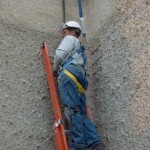 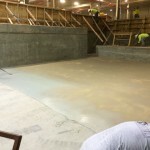 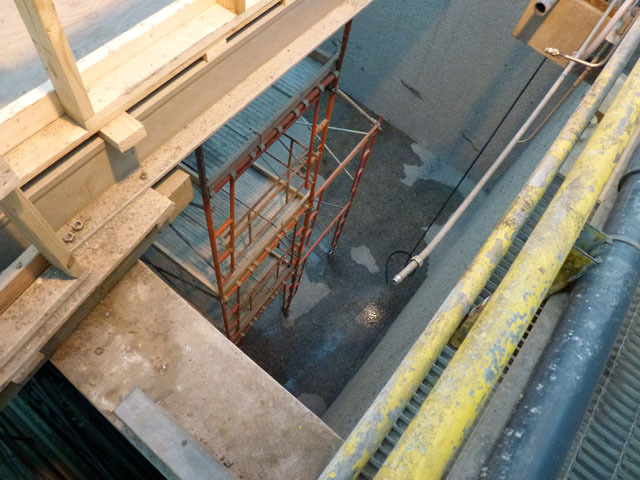 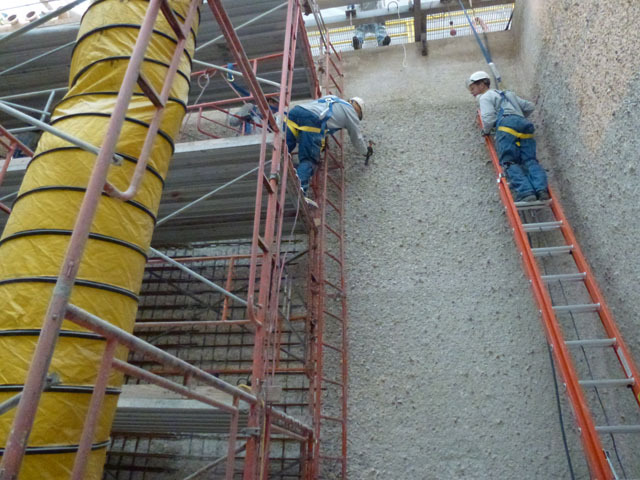 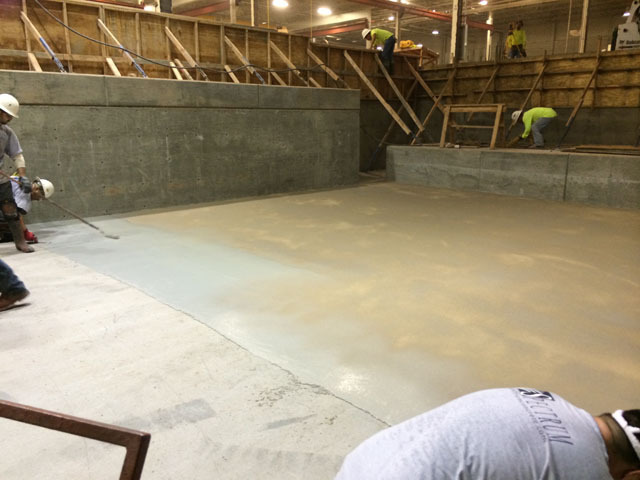 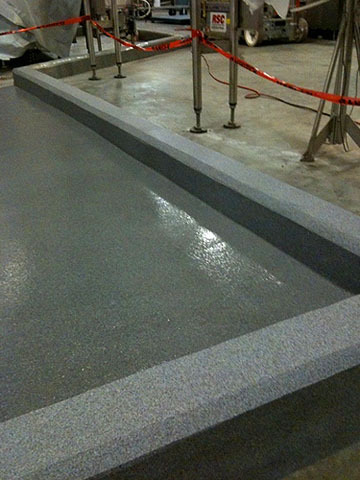 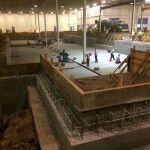 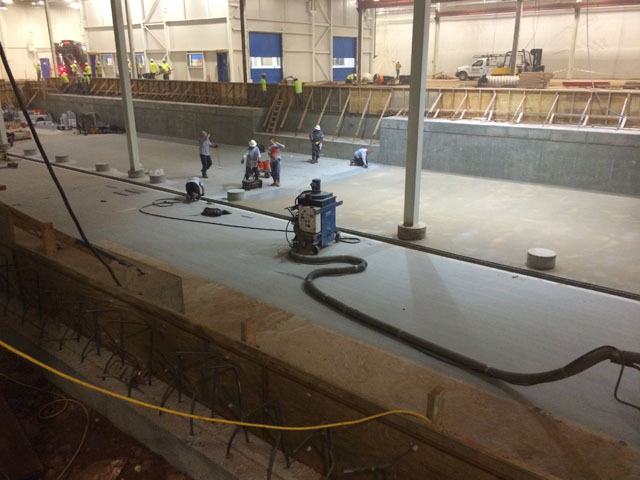 Our crews can install fiberglass, novolac epoxy, urethanes, vinyl esters, polyesters, and mortar systems. 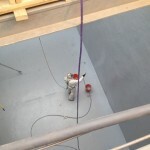 From Ceilcote, Sherman Williams, General Polymer, BASF, SIKA and Polyspec, Spectrum has been involved with long term success.